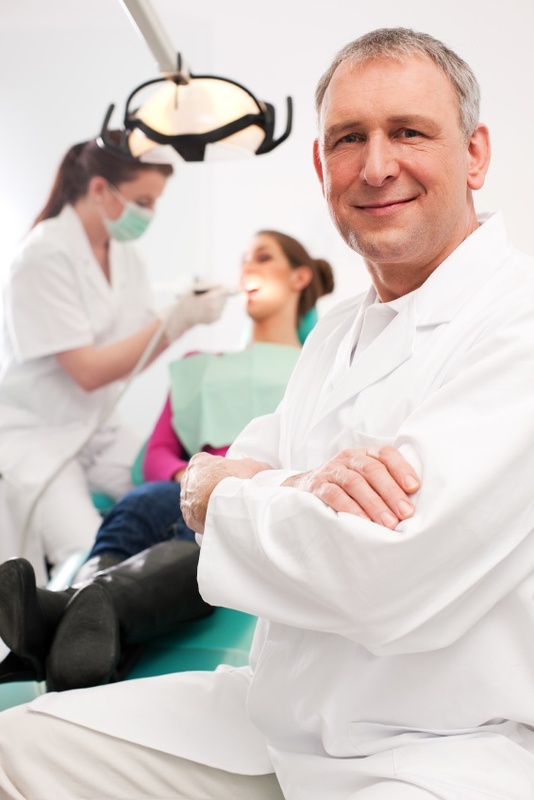 Home › Dental Procedures › Looking for a Dentist? Do you need a new dentist? Do you want one who believes in xylitol and is happier to prevent cavities than fill teeth? In some countries dentists get paid to prevent cavities, but in the US most insurance companies reimburse dentists for fixing (not preventing) dental problems. Of course there are plenty of dentists who give excellent help – but how do you find them? How do you find a dentist who is excited to hear that you want a way to enjoy oral health and not “what the insurance pays for”. How do we get you into his or her office? A positive answer will be an enthusiastic endorsement of xylitol. This lets you know that this office talks about prevention and everyone is familiar with the benefits of xylitol. This should give you confidence that the dentists in the office share their preventive messages with energy and passion. If the receptionist has never heard of xylitol, or does not know what it does, this should be a warning. We’d love to hear about your experiences. Please post on our Facebook page HERE. Making your list of dentists: Here are three websites that may give you some names to help you make a list of possible dentists in your area. www.WCMIDentistry.com This is the website for the World Congress of Minimally Invasive Dentistry. Membership is not a guarantee that dentists are up to date with prevention. www.AAOSH.org This is the American Academy for Oral Systemic Health and members are interested in the connection between mouth and body health. Dentists don’t make money belonging to this organization, so most are genuinely interested in new ideas and the concept of total body health. www.OralDNA.com Dentists listed on this site are using new salivary testing. These dentists understand the importance of bacteria and although this does not guarantee they will be understand xylitol, it tells you that they are in touch with new ideas and may be willing to listen to your concerns. Thank you for the list Dr Ellie. I just want to warn some of your readers: not all dentists are created equally! I did go to an aaosh dentist and he was horrible. He did not believe in xylitol, nor your system. He literally yelled at me for not flossing and his hygienist told my children that there is no point in cleaning their teeth if they do not floss. Then he told me he wanted a tax on soda to solve the tooth decay problem. I was humiliated and vowed never to return. I switched back to my “mainstream” dentist who likes the results I’m showing with your system. He has agreed to wait and see on a cavity in my daughter’s mouth. I found a dentist in north central Indiana, Dr. Wiley Green of Frankfort, who is a member of these organizations: International Association of Mercury Safe Dentists, Holistic Dentist Association, and International Academy of Oral Medicine & Toxicology. I really like Dr. Green and his staff, but I can’t find his name on any of the 3 sites you recommended. His dental hygienist was very impressed with the results I achieved using the program outlined in Dr. Ellie’s book, “Kiss Your Dentist Goodbye: A Do-It-Yourself Mouth Care System for Healthy, Clean Gums and Teeth,” and asked me to write down the book’s name for her. I like open-minded health practitioners. Dr Ellie, Thank you so so very much for all your helpful advice! I read your book (Kiss Your Dentist Goodbye) and all I can say is wow! I am a very big fan and I really appreciate all that you do – I have certainly seen positive results, just like you promised!. I will keep telling others about you and your work. Thanks again!